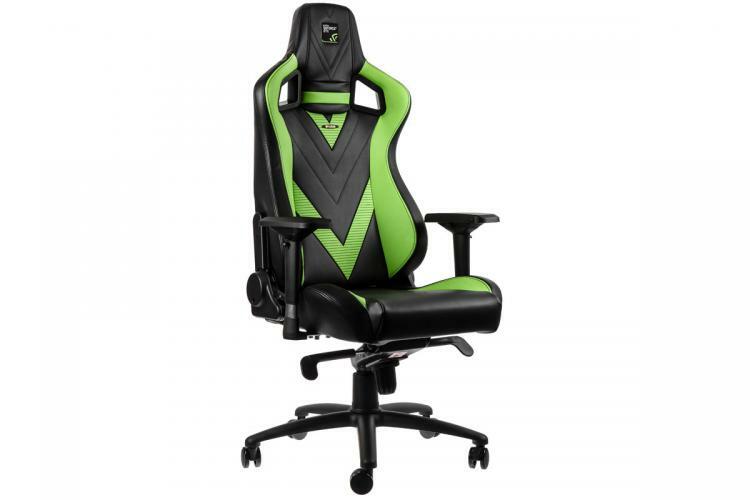 The renowned premium gaming chair brand noblechairs is proud to present, in cooperation with graphics card specialist NVIDIA, a new and unique model of the award winning EPIC Series in black-green PU leather complete with the world-famous GeForce GTX logo, representing a passion for gaming and pure performance like none other. 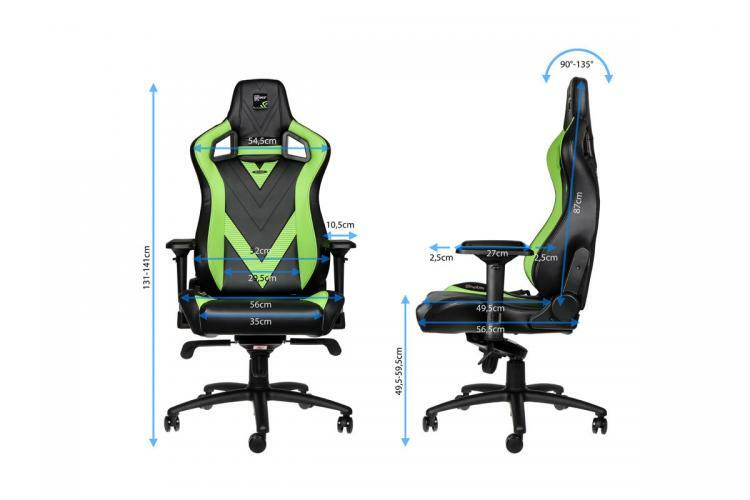 This model comes with premium lumbar and neck cushions in black and adorned with the NVIDIA GeForce GTX lettering and logos. 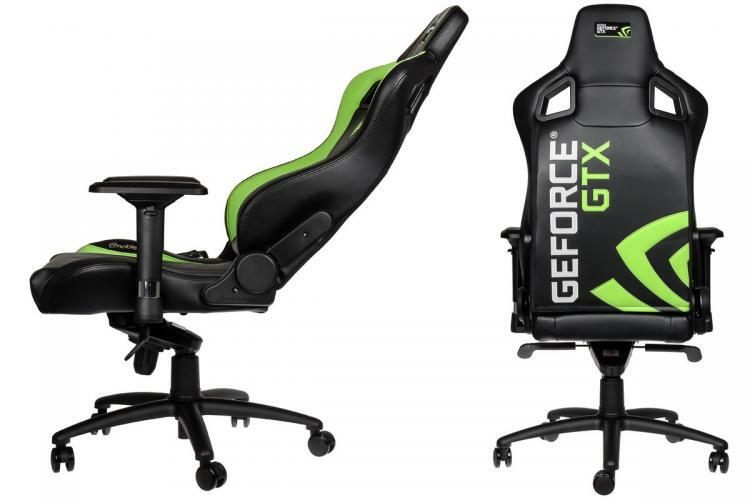 The same logo along with its accompanying lettering is to be found written boldly across the reverse of the backrest – an aesthetic treat for all GeForce fans and true gamers.